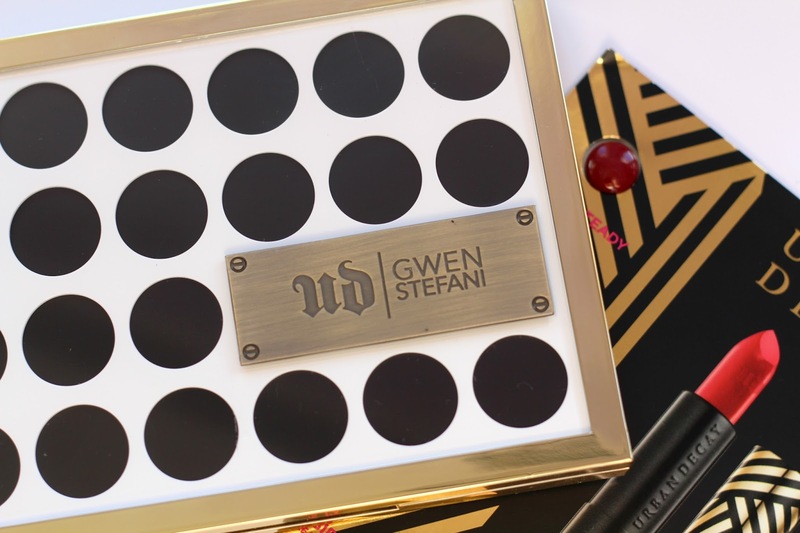 When Urban Decay announced that Gwen Stefani was going to be releasing an eyeshadow palette in collaboration with them, I had expectations of a palette filled with bright and bold shadows, something a little more on the crazy side. It's safe to say I was surprised when pictures of this beauty started popping up on all my social media feeds, but pleasantly! 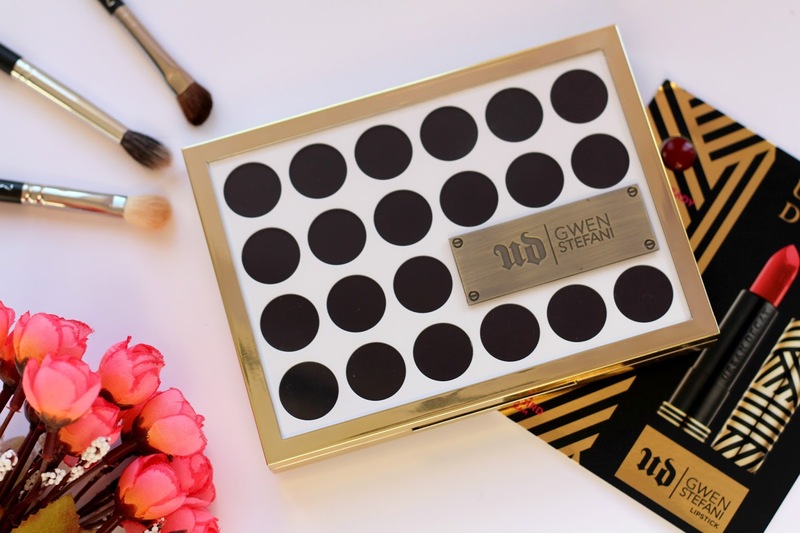 In my opinion, the shade range in this palette is perfect and in fact makes total sense when you look back on Gwen's iconic makeup looks. 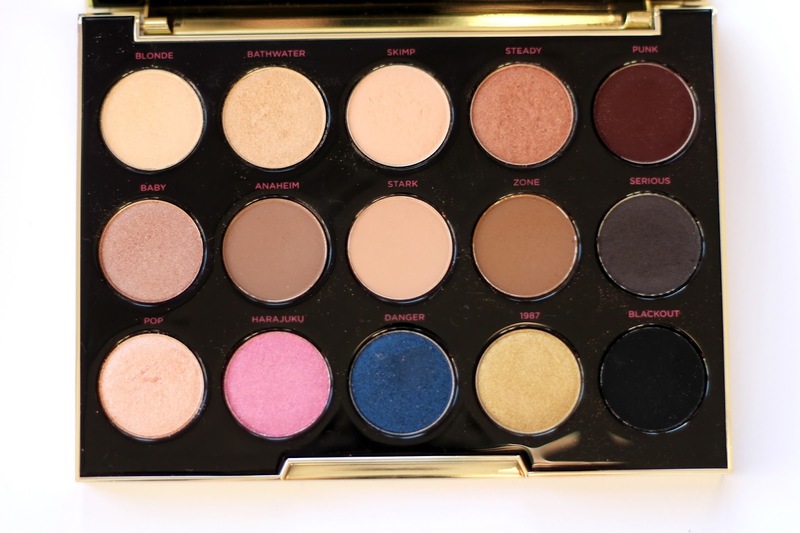 She has always opted for a more neutral, simple eye with a winged liner and this palette portrays her image. 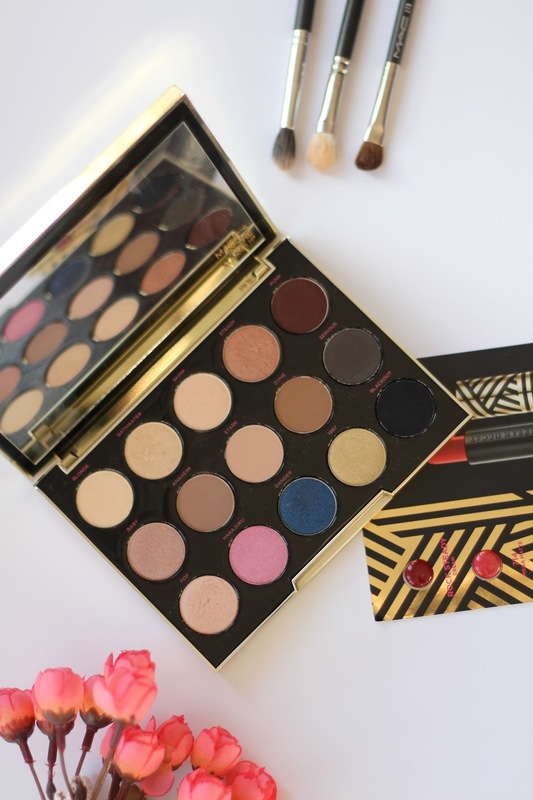 I believe this palette is limited edition so if you want to get your hands on it I'd do it sooner rather than later. 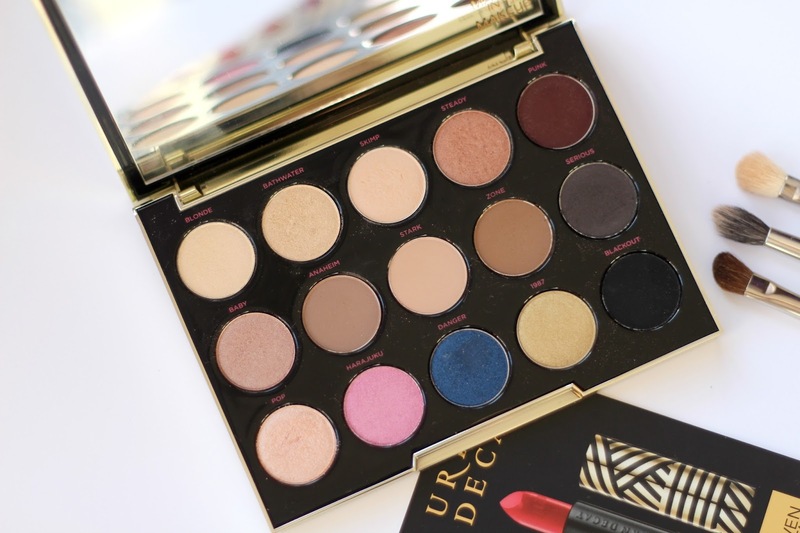 I got mine from Feel Unique for £40 and it also came with some of the Gwen Stefani lipsticks samples too which is pretty cool! 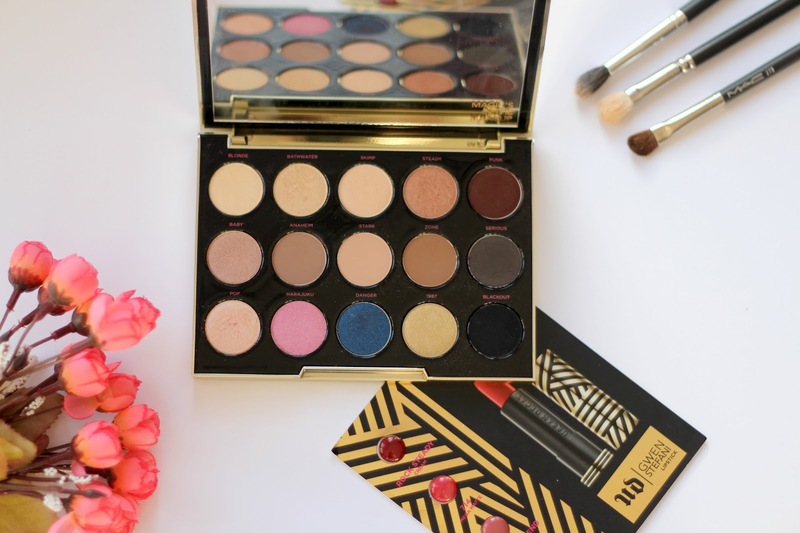 It's a bit pricier than the other Naked palettes but definitely worth the extra splurge! 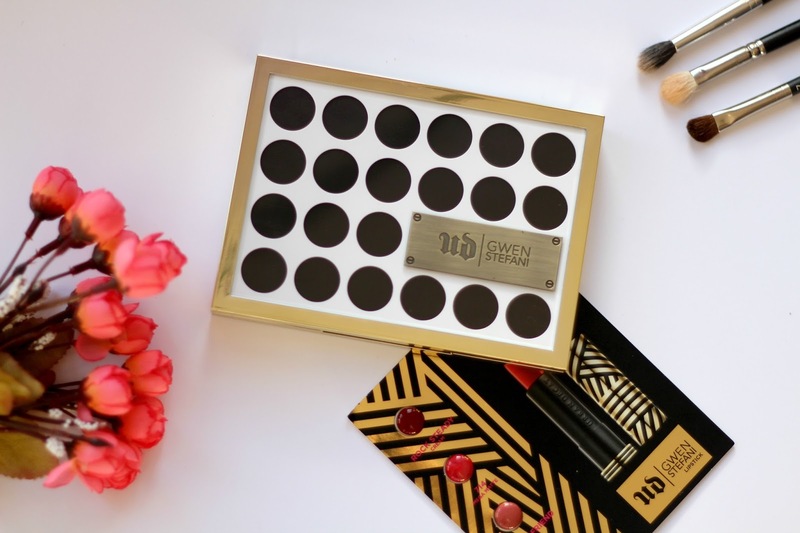 This is actually the first ever celebrity collaboration by Urban Decay which makes the launch of this palette that extra bit special!